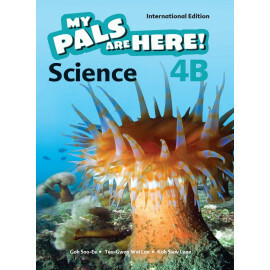 MPH Science Textbook 4A for use in Grade 4. 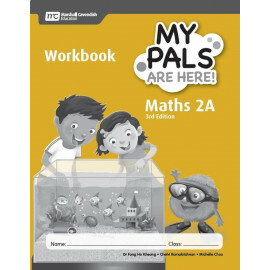 0My Pals are Here! 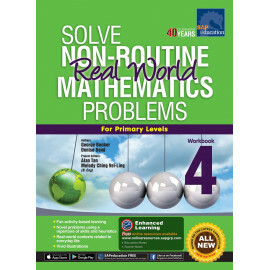 Science International Edition helps young learners acquire deep understanding of scientific concepts while developing essential process skills through a stimulating and friendly approach. 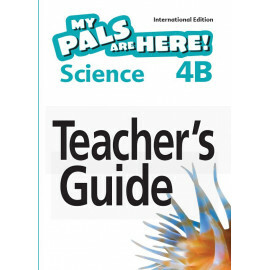 Questions are purposefully posed to inculcate an inquisitive attitude towards the learning of Science. 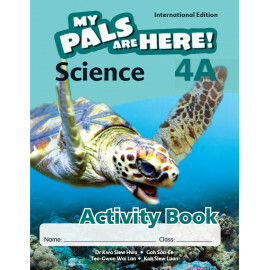 Carefully selected visuals and minimal text allow all learners regardless of language skills to understand scientific concepts, hence building learner confidence. 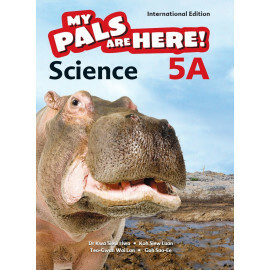 Concrete examples from everyday life make Science relevant and accessible to the young learners. Fascinating photographs and colourful illustrations engage learners’ minds and spark their curiosity about the world around them. 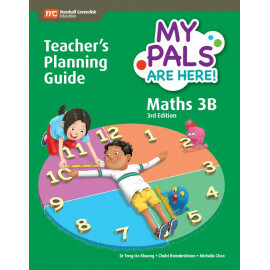 With My Pals are Here! Science, learners will acquire knowledge, an inquiring mind, and skills and processes that form the basis for learning at higher levels. 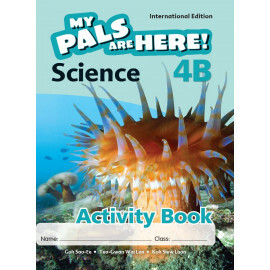 MPH Science Textbook 4B for use in Grade 4.